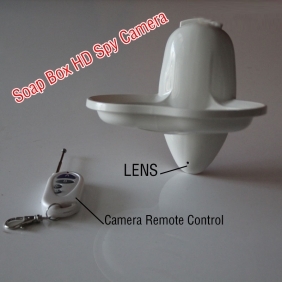 The HD camera hides inside the black soap box, and you can’t discover it easily. The pinhole camera is waterproof so you can use this black soap box to hold the soap as usual. This helps increase the disguise. 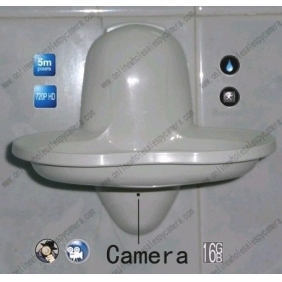 For a professional spy camera, the quality of the shooting is quite important. 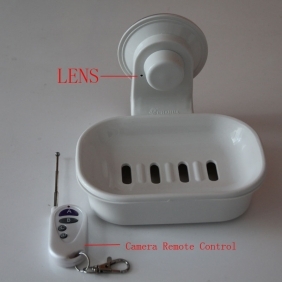 To ensure the fine quality of the shooting videos, the resolution of the spy camera is up to 1280X720. And for the sake of long shooting hours, there is a high capacity battery and an 16GB memory card set internally, so the shooting hour can reach to about 8 hours. 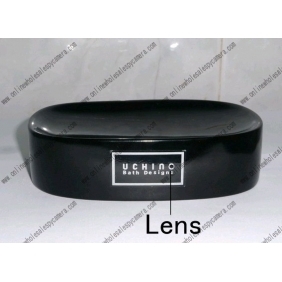 This product’s high camouflage can help to shoot something wonderful in confidence. 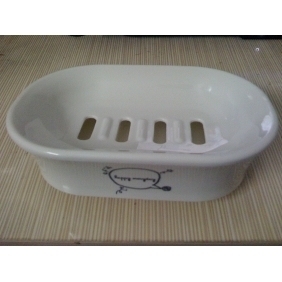 This product is exclusively produced by wholesalespycams.com. 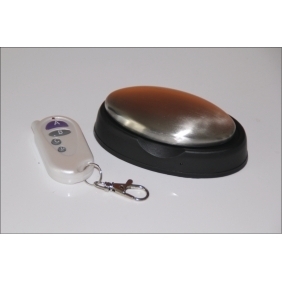 No wonder it can be a best assistant for the CIA agents, police, detector, and spy agency.